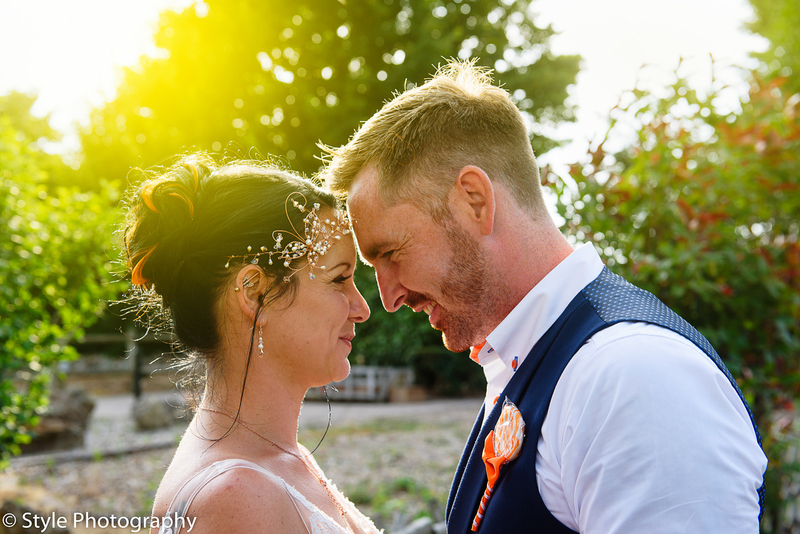 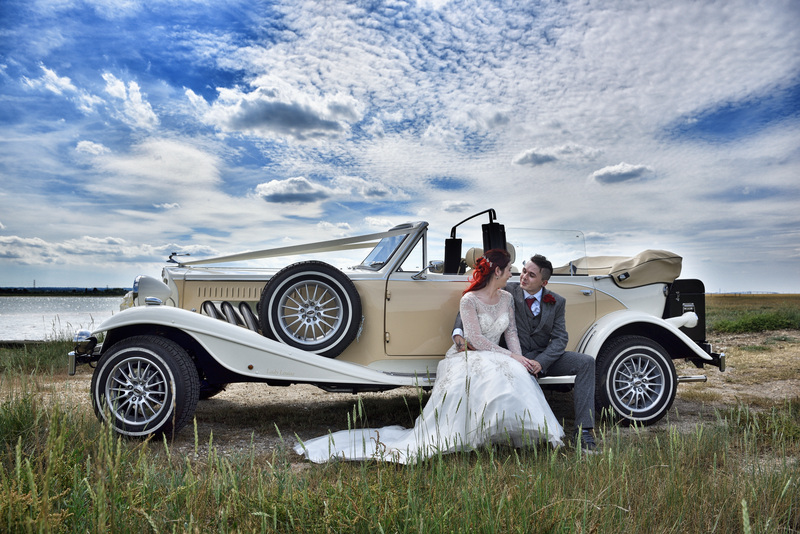 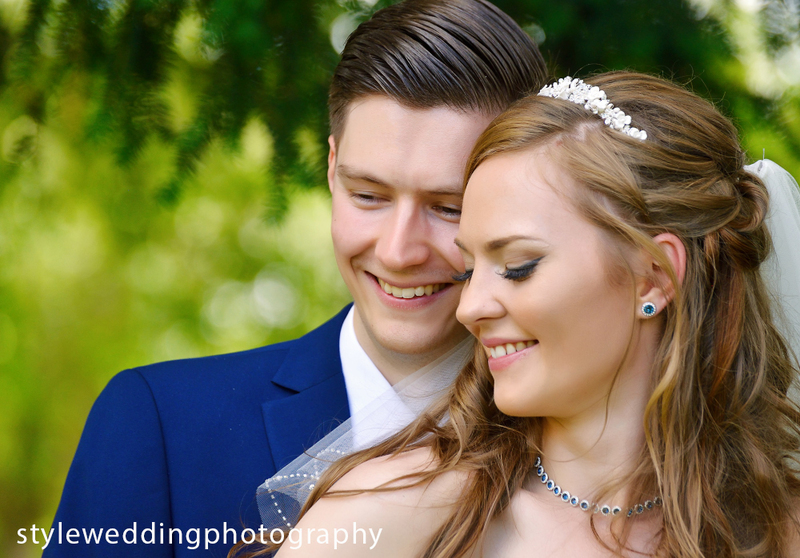 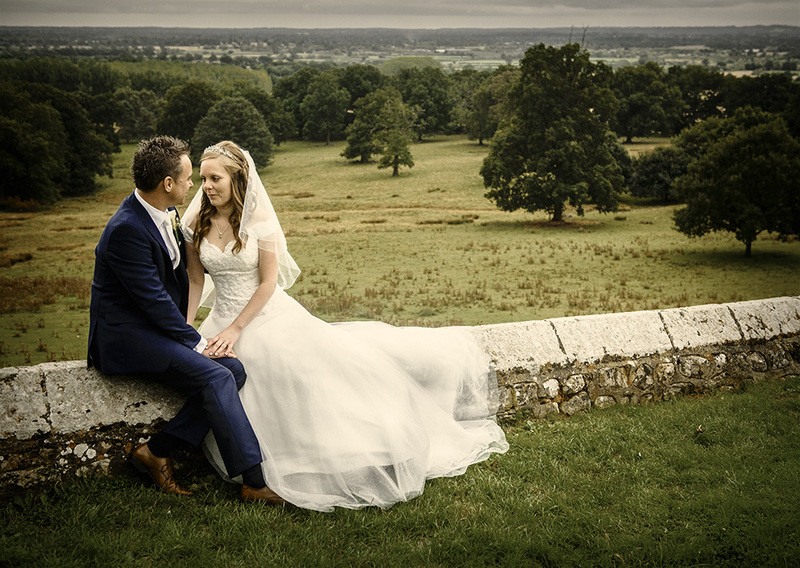 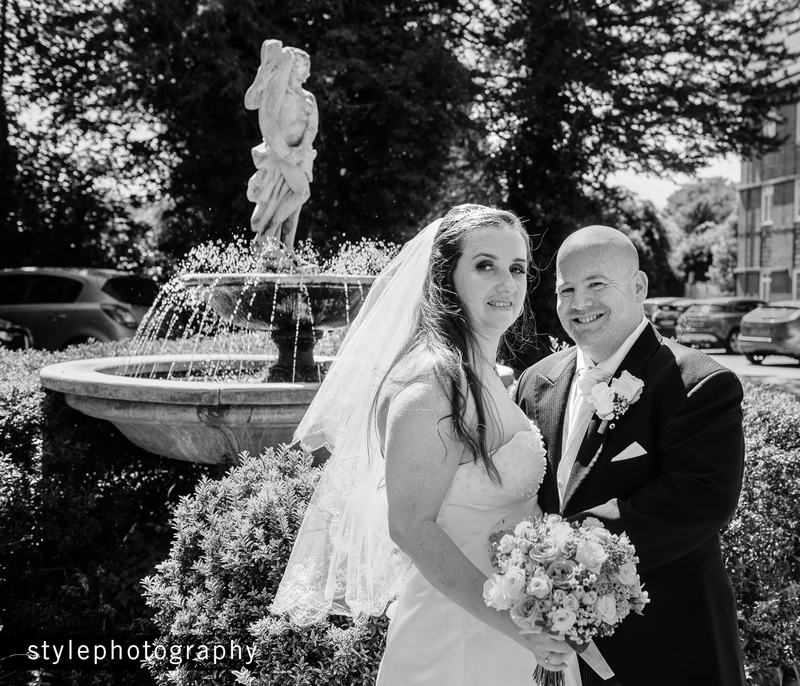 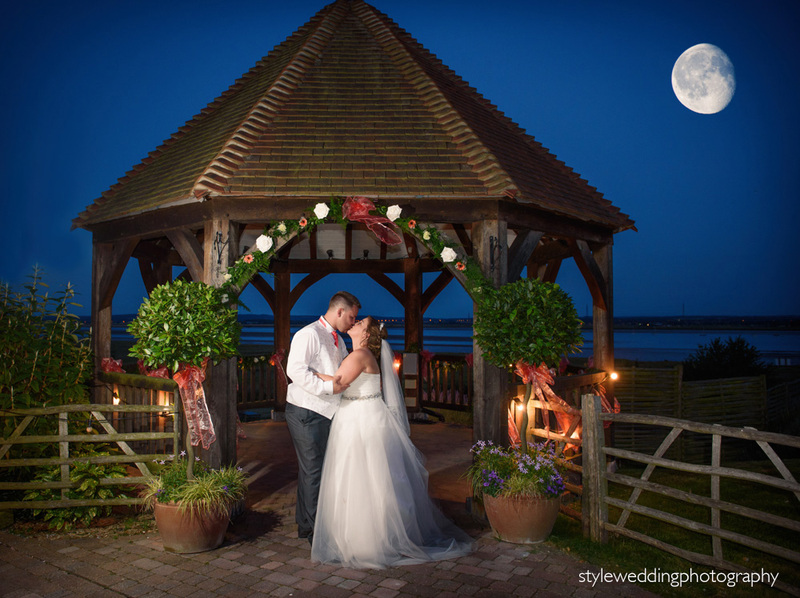 Congratulations to Kirsty and Roy on their stunning wedding at Swarling Manor. 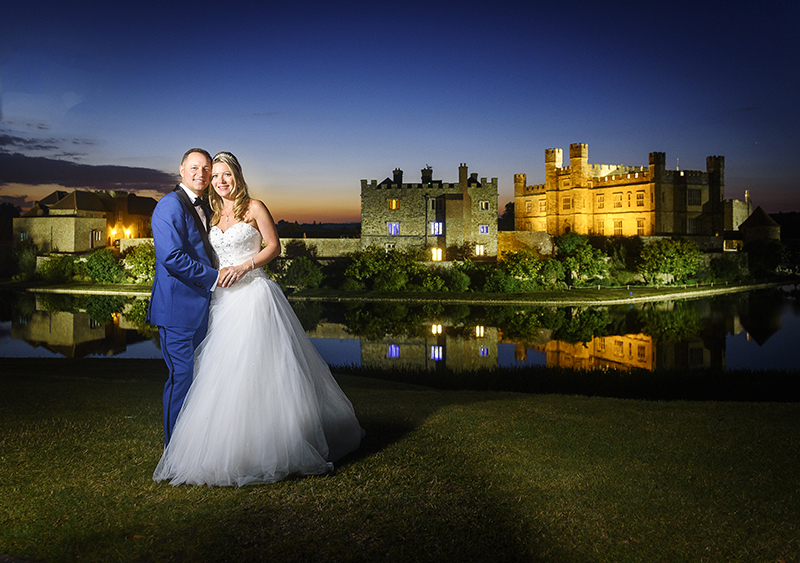 Beautiful moments from yesterday's wedding at Leeds Castle. 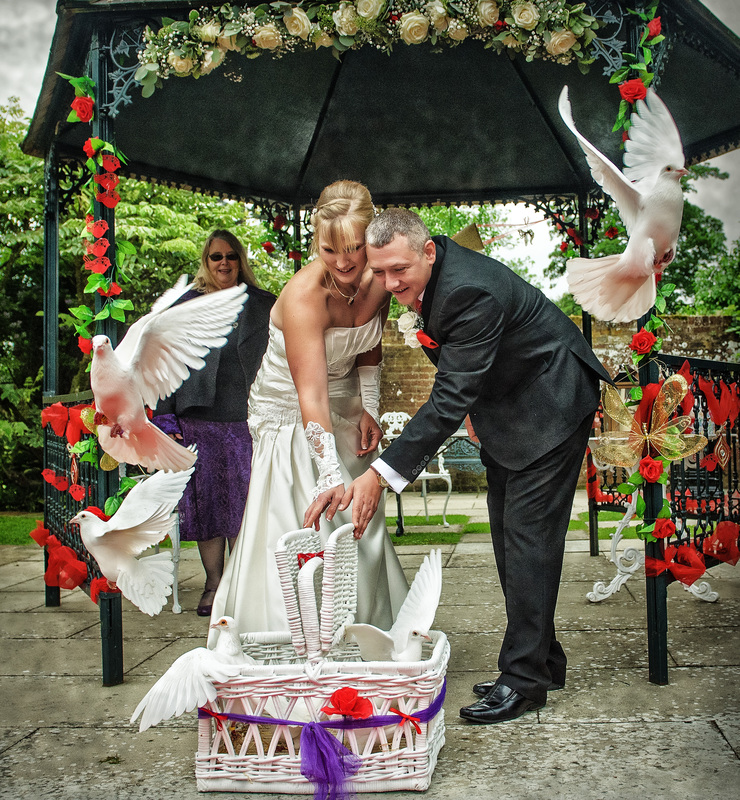 Congratulations go to the lovely Nicola and Steve we wish them every happiness.